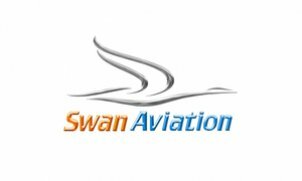 Swan Aviation (Kugu Havacılık ve Turizm A.S.) was founded on 02 April 2007. On March 06th 2008 Swan has acquired AOC (Aircraft Operation Certificate) and since then its fleet is still expanding. Swan Aviation ensures its high quality and safe service perspective by acquiring TSE–ISO-EN 9000 Quality Certificate on July 08th 2008. Swan Aviation provides luxury, punctuality, reliability and confidentiality for customers without compromising comfort and flight safety.